The season when corporations make public their quarterly reporting is ongoing. The world’s largest online retailer Amazon has shown a record profit for the third quarter of this year. But contrary to expectations, the giant’s shares did not rise, but slipped. The negative forecast for the holidays caused the fall. From July to September, the company’s profit amounted to 2.883 billion US dollars. For comparison, the profit for the same period last year was $ 256 million. Operating profit has increased to $ 3.7 billion, revenue- to $ 56.5 billion. Last year, these figures were equal to $ 347 million and $ 43.7 billion, respectively. According to experts, this quarter should bring the revenue of about $ 74 billion to Amazon, but the company’s forecasts for this period are less optimistic. The growth of consumer demand during the holidays will bring the retailer from 66 to 72 billion US dollars. The main reason for such low expectations is not quite favorable exchange rates. Amazon expects the sales to rise by no more than 20% in comparison with last year. We recall that in 2017 they grew by 30%. In the fourth quarter the operating profit is projected at $ 2–3.5 billion. In the past period, it was equal to 2.1 billion US dollars. At present, Amazon is merging two businesses. It’s about a commercial empire with low cost-effectiveness and highly profitable Amazon Web Services. AWS revenue was equal to 6.6 billion US dollars in the last quarter. Last year, it was $ 4.5 billion. Operating profit has increased from $ 1.1 billion to $ 2 billion. Revenues in the domestic market have increased from 25.4 to 34.3 billion US dollars, operating profit- from 112 million to 2 billion US dollars. Operating loss has decreased by about three times. 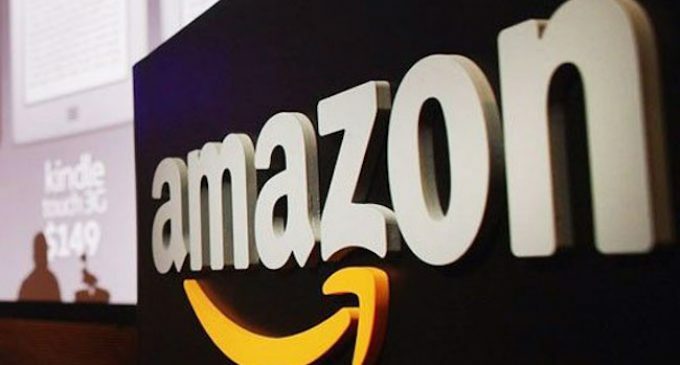 The securities of Amazon grew by 7.1% during the trading session on Thursday. In additional bidding process, they slipped by 7.4% due to the provided reporting. The company’s capitalization has decreased by 3% over the past 3 months.